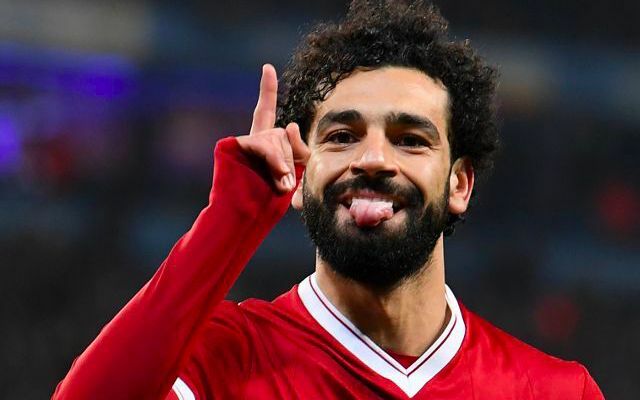 Kostas Manolas insists Roma have no specific plan to prioritise Mohamed Salah in Tuesday’s Champions League semi-final first-leg at Anfield. The Greek defender has suggested the Serie A side will employ the same tactics they used to combat Lionel Messi during their remarkable 3-0 win over the Catalan giants in their quarter-final second-leg. That being taking Salah on as a team. Liverpool’s attacking force offers no freedom for opposition sides to implement man-marking, with Jurgen Klopp’s men well-equipped to capitalise on any Salah fixation. “We won’t man-mark Salah, because we stopped Barcelona and Leo Messi with teamwork, so we can stop Salah the same way. It won’t be easy, of course, but we are ready,” per the Liverpool Echo. Roma’s intensity promises to combine with that of Liverpool in producing an explosive European occasion on Merseyside during the week. The physicality the Italian club imposed against Barcelona served as a stern warning of the fight the Reds face both with and without the ball. As dangerous as Klopp’s entire attacking cohort is, all eyes promise to be on Salah as he returns to face his former employers with his 41-goal tally flaunting him as a threat in need of nullifying. It has the makings to be a thriller.